Hard to believe it is nearly Labor Day. We need to get out to see as much music as we can while we can still start the evening in daylight. Hot off her gala 90th birthday celebration at the Old Log Theater, pianist/vocalist Jeanne Arland Peterson shares the honor with violinist/bandleader Cliff Brunzell at the Artists Quarter this weekend (8/26-27). Friends, family and cohorts will be on hand to make this one big party. One of the musical losses to our community in the past year was harmonica master Clint Hoover’s move to Pittsburgh. But he’s back for a visit, which includes a reunion of East Side at the Aster Café Saturday night (8/27). Clint will be blowing with pals Reynold Philipsek, Matt Senjum and Michael Bissonnette. 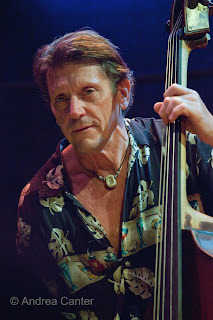 And you can catch the quartet again on Thursday (9/1) at Hell’s Kitchen, with Andy Artz filling the percussion seat. These guys are unique among area jazz bands, blending the tango of Piazzolla with the bebop cool of Miles Davis. 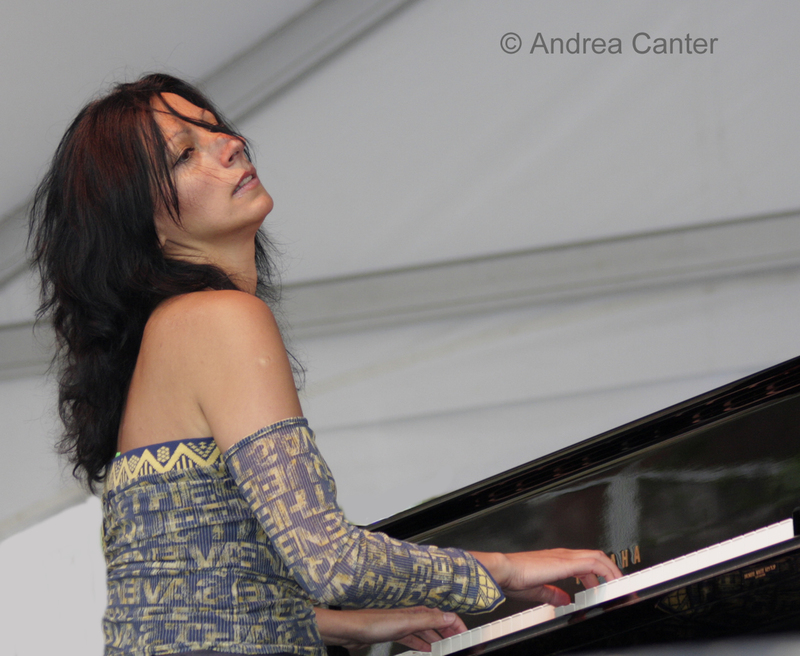 One of the most sophisticated composers to appear locally, pianist/bandleader Amina Figarova returns with her European sextet at the Dakota on Thursday night (9/1), enroute to the Detroit Jazz Festival and other stops on her American tour. The classically trained native of Azerbaijan now based in Rotterdam, Figarova relies largely on an original repertoire fueled by visual imagery and harmonies that conjure big bands. 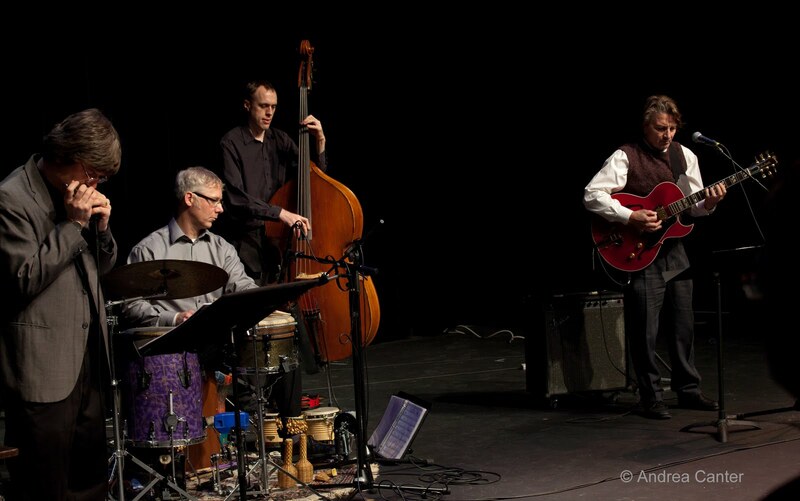 Thursday, September 1: Miguel Hurtado and friends play some really cool new music at Jazz Central (8 pm start).